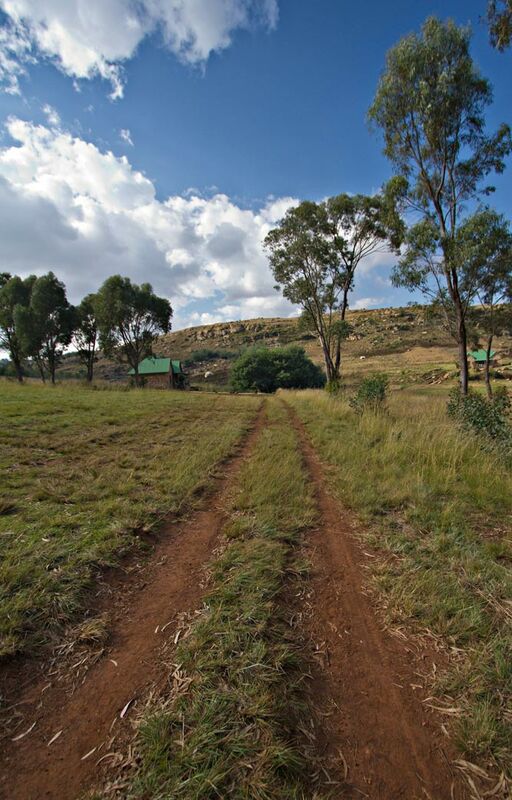 Dullstroom is a tiny village situated halfway between the urban epicentre of Johannesburg in Gauteng and the world-famous Kruger National Park. 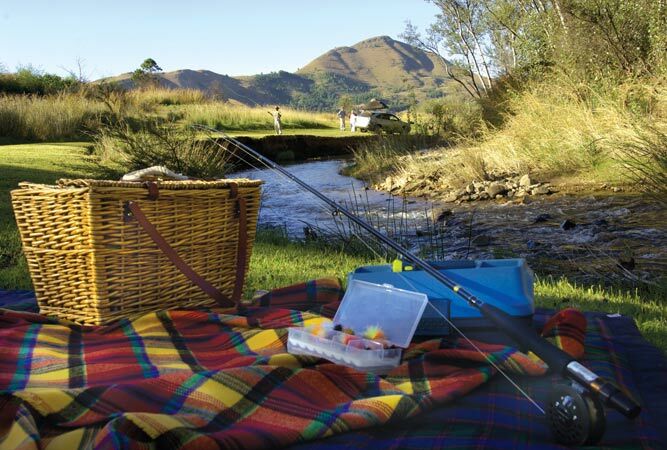 It is situated in Mpumalanga Province and is known for the five F’s: fly-fishing, fauna, flora, food, and the beautiful fresh air that permeates every part of its charm and allure. In fact, it is one of the top fly-fishing destinations in the country and, as a result, attracts some regular anglers, despite its being so small. Dullstroom boasts the highest railway station ever constructed in South Africa. It is a staggering 2 076 metres above sea level and exudes an old-world charm that makes for gorgeous photographs. This is one of the coldest places in the country. This means that it is warm over summer (December to February) and very chilly during winter (June to August). Spring and autumn can be cool to cold in the mornings and evenings, but are usually delightful during the days. Explorers wanting to go on hiking, cycling and walking trails are encouraged to go during these milder months to get the most out of the spectacular surrounds without being exposed to extreme weather conditions. This small South African village is the only known place in which beech and elm trees grow together in such abundance. Neither of these is indigenous to this country, but both make for lovely forests and welcome providers of shade on hot Mpumalanga days. They are hardy, and do well in the local climate and soils. 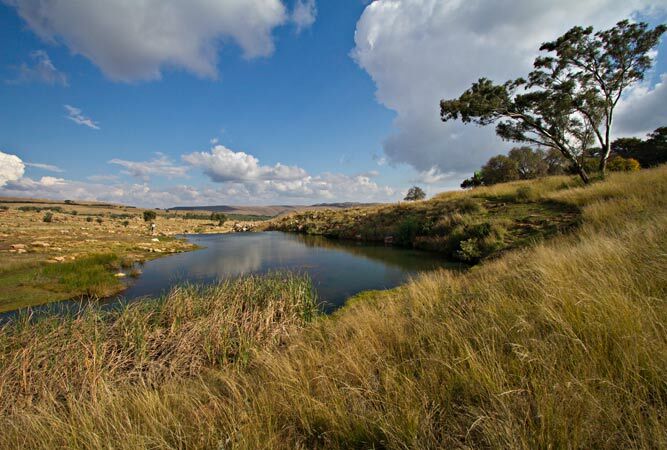 While its claim to fame is fly-fishing, it is significant to note that Dullstroom is the country’s top trout fishing area. Fishermen come from all over South Africa to sample the abundance of the waters and the beautiful trout that come from these. (Try Stonecutters Lodge – Stonecutters Lodge is a holiday and trout fishing venue of exceptional quality and comes highly recommended! Or find other places to stay in Dullstroom here). The clock shop in the heart of Dullstroom is a specialised store that is not only a fascinating treasure trove to explore, but also has the largest collection of clocks in the Southern Hemisphere. The natural verdant nature of the area lends itself to its being home to an extraordinary array of bird species. As such, Dullstroom is the proud home of the endangered Blue Crane and Crowned Crane, as well as the critically endangered Wattled Crane. 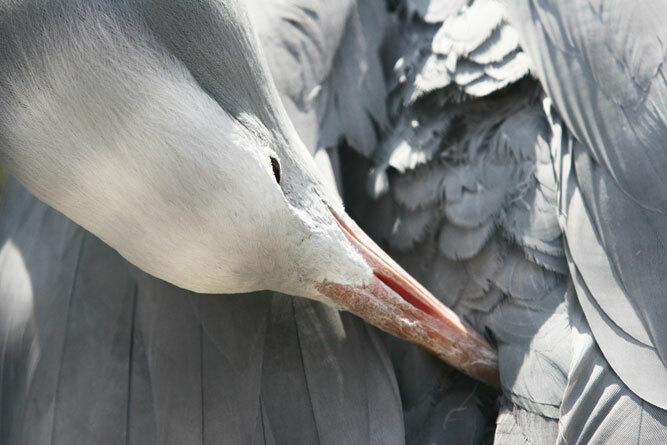 These give bird watchers and nature enthusiasts the prime opportunity to spot such intriguing species and to appreciate the splendour that is South African fauna. Wild About Whisky is a small whisky bar in the heart of Dullstroom, home to the largest collection of whiskeys in all of the Southern Hemisphere. In fact, there are over 1 000 whiskies here; coming from America, Ireland and Scotland. Tastings are conducted while visitors learn about the intricacies and wonders of this pure, untainted spirit. They are guided through the subtle nuances and fascinating processes involved in creating this delectable amber delight. With so much to offer, the tiny retreat of Dullstroom is a not-to-be-missed retreat from the city buzz.